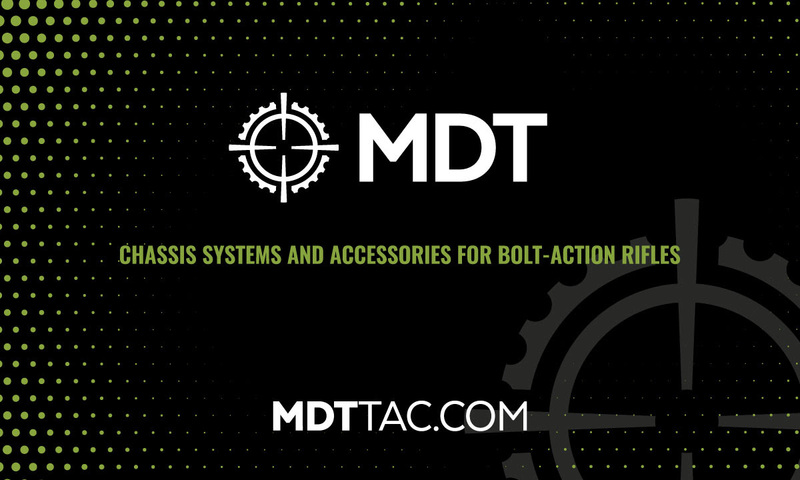 MDT is proud to announce the addition of the 6mm BR AICS pattern magazine.Available in 12 round capacity, the new magazine is a one-step solution for feeding your 6mm BR variant rifle. 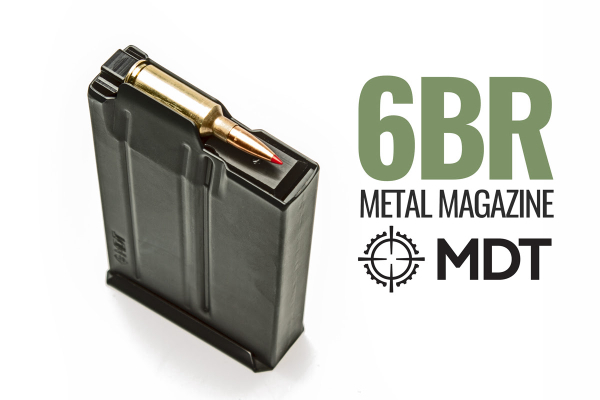 With a maximum allowable internal length of 2.580", the MDT 6mm BR mags will accommodate many different bullet seating depths. Manufactured from high quality steel and nitride treated for ultimate durability. It is finished with a coat of black Cerakote Elite Series paint inside and out for corrosion resistance and low friction. To reduce friction between cartridge and magazine body as much as possible we’ve also added two internal ribs which provide a smooth transition from double stack to single feed.